For some businesses, customer service is just something they say they provide. But when it really counts, when there is a rush order or a mistake that will cause a delivery to be late, the customer is rarely serviced. True customer service means coming through for the customer, even if it represents some difficulty for the company. The team at Minuteman Press Beechmont believes in this idea. In fact, we think it’s a part of our organizational DNA. Here’s just one story that exemplifies how going above and beyond is just the normal routine for us. People are human and make mistakes. Unfortunately, sometimes it happens in business situations. We’ve all been there. But it’s in these circumstances that you can see how a company truly responds and provides customer service, regardless of who is responsible. Here’s a great example. We recently worked with a corporate client to supply labels for their trade show. However, the delivery date got confused. The date we had was actually the date of the event, which was just four days away. But the customer actually needed the labels a day earlier. Needless to say, they were not pleased with our projected delivery date. But after some thought, we were able to come up with a solution. 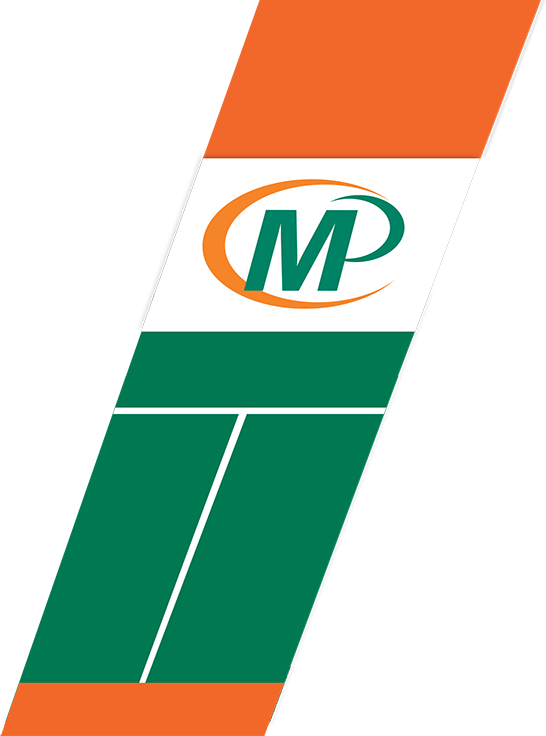 We chose to use a Minuteman Press production facility in Louisville, Kentucky for this specific label. Of course, after they were printed, they needed to be delivered to our customer. We wanted to make sure they arrived with time to spare. So rather than depend on a third-party shipper, we did it ourselves. We drove down to Louisville, picked them up and drove back to our customer in Cincinnati. They were delivered two days early. Of course, our customer was overjoyed when they received the labels early and we were able to build a deeper level of trust with them. Spending four hours in the car to deliver labels might seem ridiculous to some. But for us, it’s just another way that we put the needs of our customers first. Going above and beyond is just the normal routine for us. 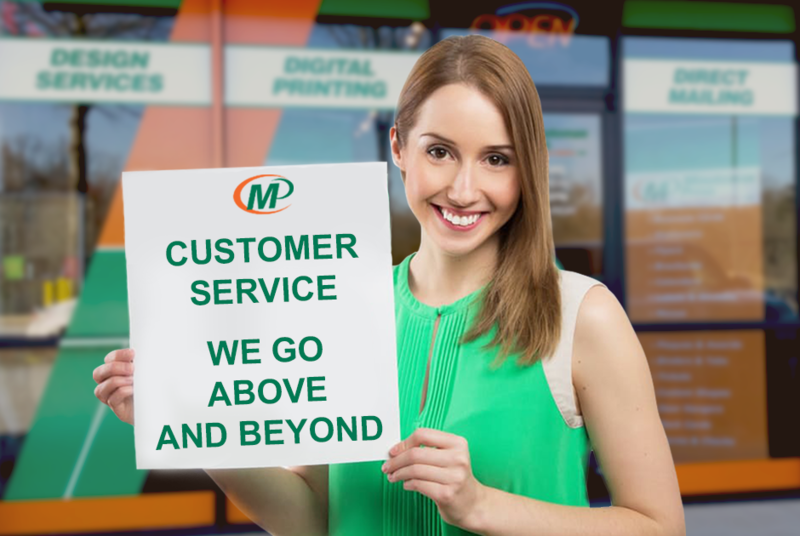 If you’d like to learn more about how we help customers, call Minuteman Press Beechmont today at 513-474-9500.